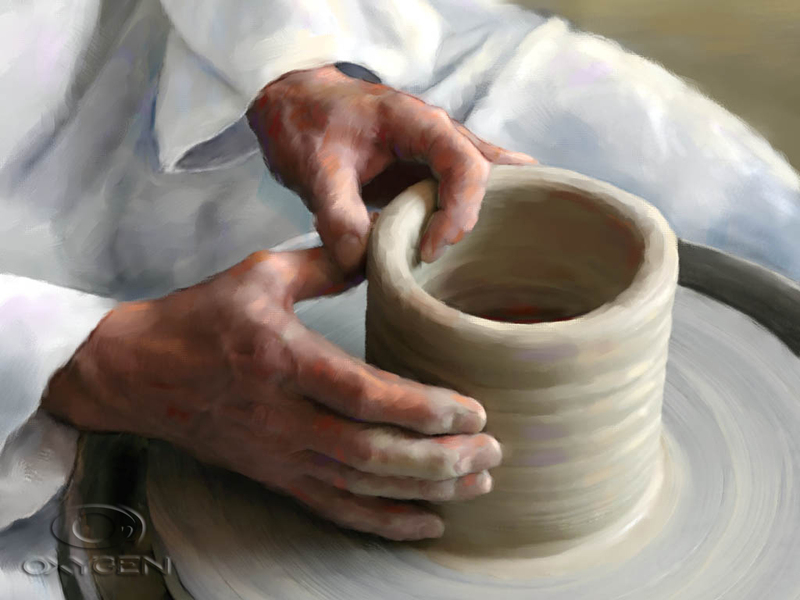 This entry was posted in A Willing Clay Pot, Used of God and tagged Faith, Godpel, Grace, Pottery, Salvation, Treasure. Bookmark the permalink. Beautiful post! Great perspective and reminder of what we have in Him and what He can make of us! Thanks for sharing! Isn’t it interesting that each of our blogs mentioned coins and “the gift ” without knowing beforehand what the other had written ? !